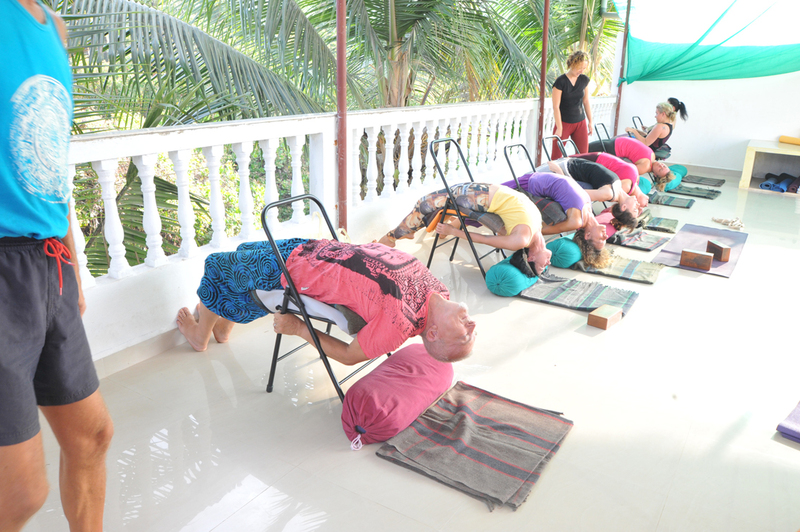 Turn into a yoga trainer at Yoga dhyan Yoga is a physical, mental, and spiritual practice or self-control which plays a vital role in developing self-awareness among individuals. There are different kinds of schools, practices and objectives in Hinduism and Buddhism. 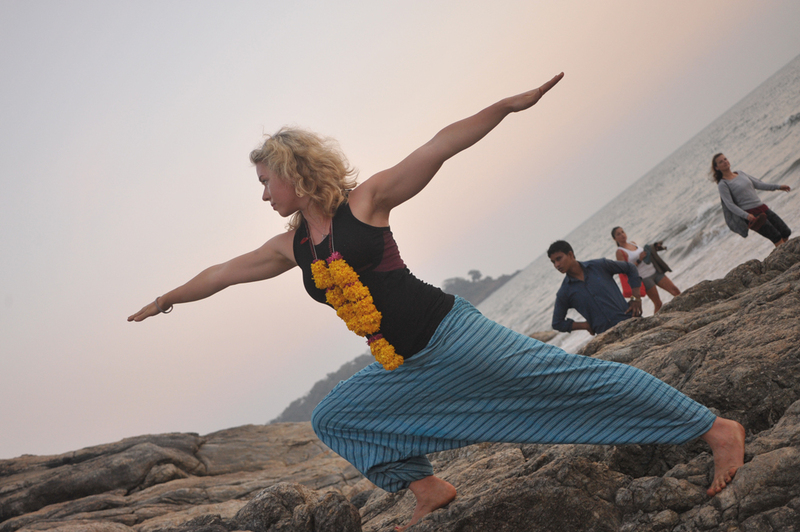 Celebrating Life with Yoga The more you acclaim and praise your life, you find, the more there is in life to celebrate.